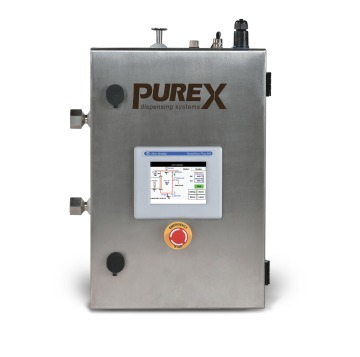 Exergy's PUREX Point-Of-Use WFI/PW systems dispense instant, temperature controlled WFI or PW, and are designed to meet the high quality requirements and hygienic standards of the pharmaceutical industry. When not in use, a continuous flow of hot water (from the main loop) maintains sanitization. 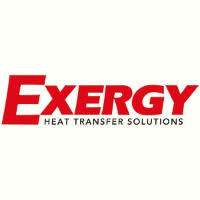 Exergy offers standard models using our compact, high performance heat exchangers for the most demanding conditions. Many features and options can be customized. Your message will be sent directly to Exergy, LLC and will be answered at their discretion.